Jess comes from a background of graphic design, specializing in color stylized realism, animation style art like classic Disney and bold watercolor that lasts. She particularly prefers color animal portraits and floral/ nature related pieces. She is also a huge fan of anything Addams Family, Disney, vintage horror/zombie movies, and a huge movie fan in general, so any art based on cinema is a real interest. 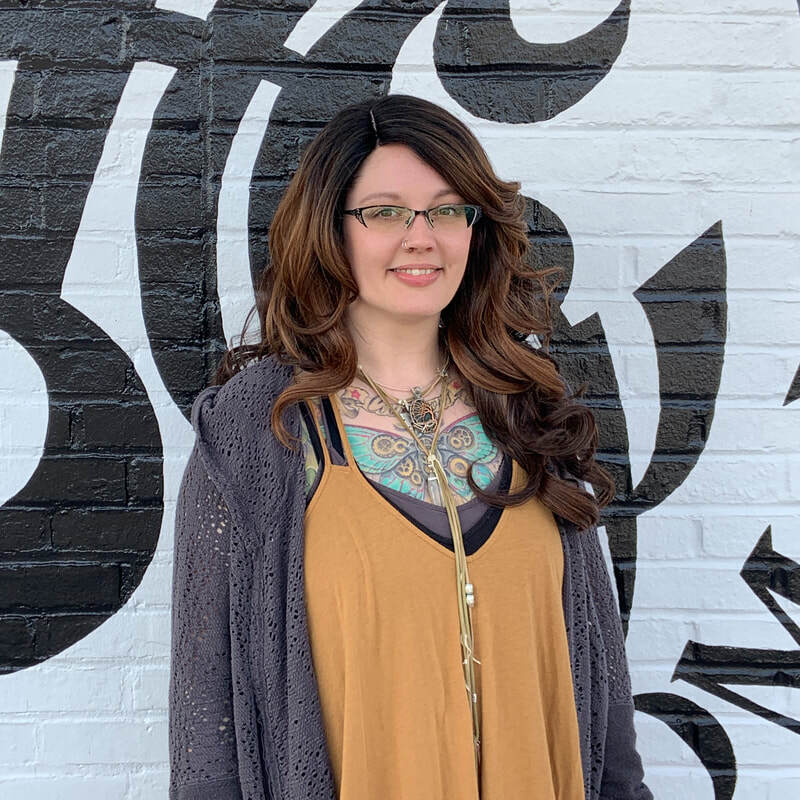 Jess prefers meeting with clients to be creative with their partial idea, and expand on it, to show that so many possibilities are out there, and create a beautiful piece of art.